On this historic day of recognition by Taoiseach Enda Kenny and the Irish State of Irish Traveller Ethnicity let’s celebrate their contribution to our music and culture. 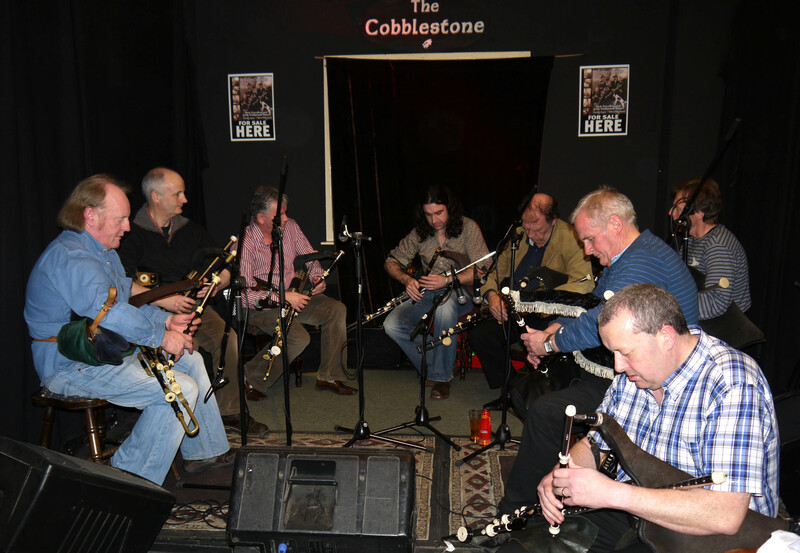 Pipers, fiddlers and singers – Johnny & Felix Doran, John Doherty, Pecker Dunne, Finbar & the Furey’s, John O’Reilly, Paddy Keenan, Mickey Dunne, Thomas McCarthy, Blackie O’Connell, Trish Nolan, Bridget Doyle and many others have an continue to enhance the rich tapestry of Traditional Irish Music. Selection of Traveller musicians on this Spotify contraption.